6-CD deluxe edition featuring over 100 previously unreleased tracks. Includes alternate versions of songs such as ‘Desolation Row’, Visions Of Johanna’, ‘Highway 61 Revisited’ and the complete 16-take session for ‘Like A Rolling Stone’. 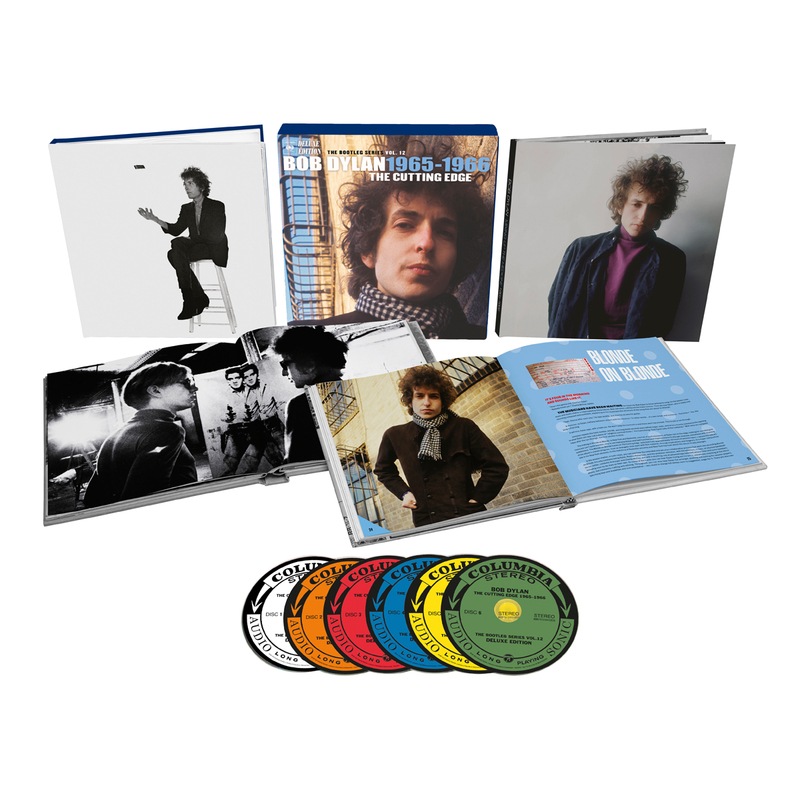 Packaged in a slipcase with a separate 120-page hardcover book with exclusive photography and liner notes.